The Hilton Atlanta Downtown (“Hotel”) is currently the third largest hotel in downtown Atlanta behind the 1,663-room Marriott Marquis and the 1,260-room Hyatt Regency. Since 2000, Haberhill has been providing our clients and partners with “value-enhancing” investment and advisory services. Our partners are real estate investors needing external expertise in the hospitality and lodging sector. We generally focus on full-service hotels in locations where long-term real estate value creation is an important component. Our primary areas of focus revolve around unique opportunities where we believe we can enhance value. These opportunities have included discounted purchases of distressed debt secured by hotels and hotels that require significant renovation and repositioning. 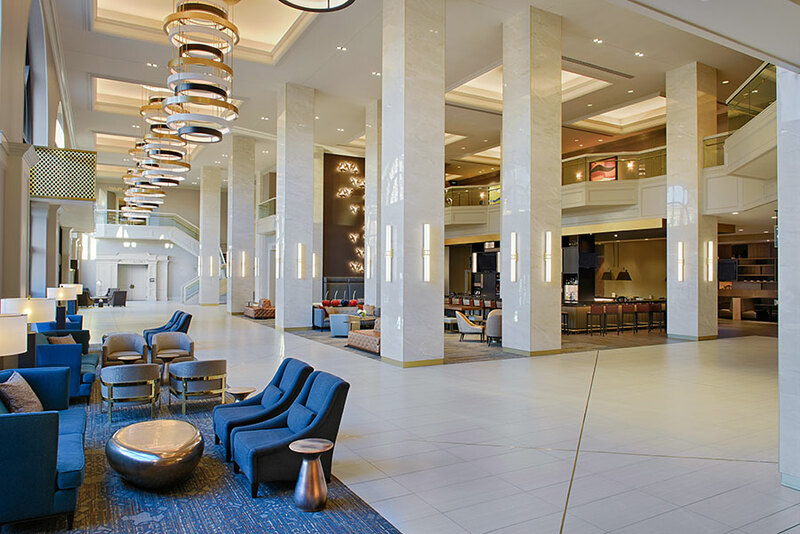 On occasion, we have also underwritten and co-invested in high yield hotel mezzanine financing. To align our interests with those of our partners, we almost always invest “side-by-side” with our partners. Haberhill generally does not participate in transactions where we do not act as the operating partner, receive an ongoing asset management fee, as well as a promoted interest in the project. 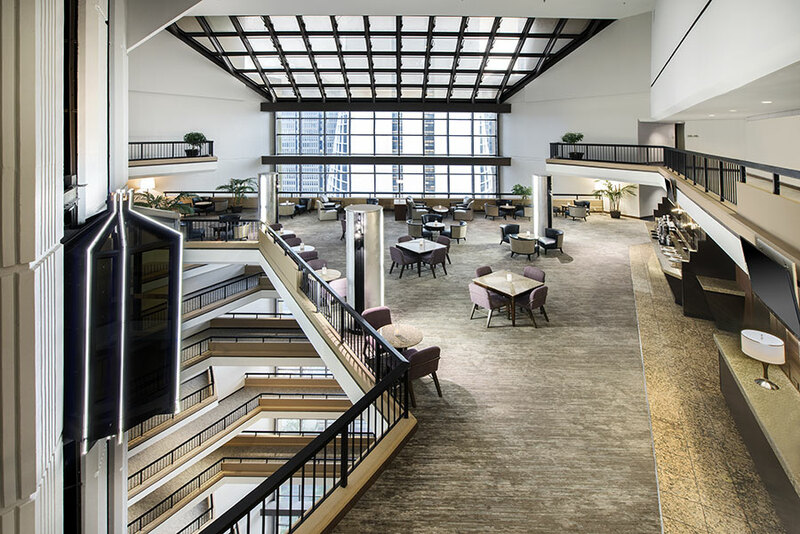 Through on-going relationships between Haberhill and its capital partners, Haberhill has co-invested in eleven full service hotels, with a total value in excess of $1.25 billion, including over $240 million of equity capital. For a more detailed description of our projects, please follow the “Projects” link at the top of this page. Thank you for visiting Haberhill LLC.